Garage doors make up a significant part of your home’s appearance and security, making as much of a statement about your house as your front door. When it comes to steel garage doors in Eastpointe MI, Taylor Door Co. is committed to helping you choose the right garage door for your home at the very best price. To shop Garage Doors in Eastpointe, click here! 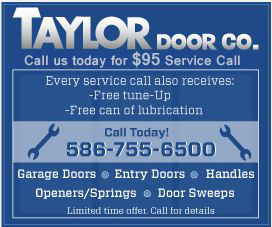 It’s no surprise why customers choose Taylor Door Co. for garage door services in Eastpointe, MI! Taylor Door Co. is committed to helping you find the best products and prices! From brand new garage door installation to garage door repair, we do it all at Taylor Door. Let us help you find the perfect new garage door for your home or business. 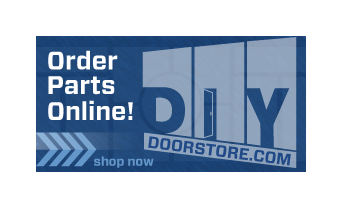 Choose Taylor Door Co. for the best prices and services in Eastpointe MI. Call 1-800-NEW-DOOR!